A “One-Stop” Supermarket is now locating in Mt. Roskill. With over 80+ In-ddor / out-door car park spaces, retail area over 10,000 sq. ft & up to market facilities, All signs and label are both English & Chinese. Our task is to become mainstream supermarket in NZ. 『Jadan』are passionate in retail, our task is offering One-Stop-Shop which included Fresh fruit and vegetable, fresh / live seafood, fresh meat, HK style BBQ, Frozen food also wide selection of grocery. 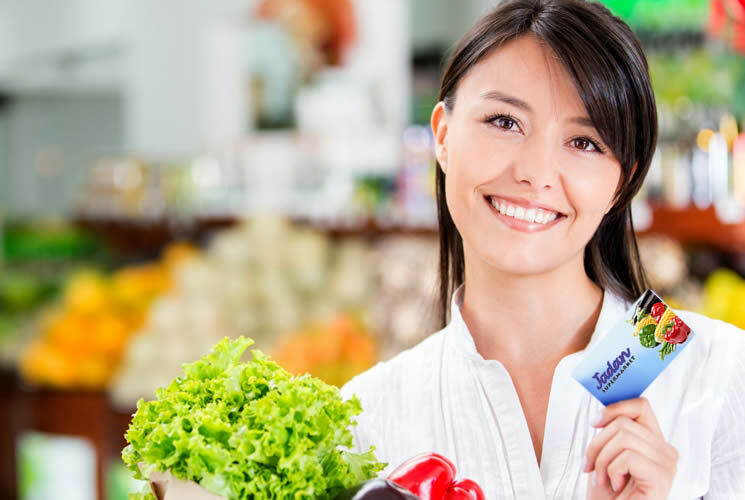 『Jadan card』is our way to reward loyalty customer when you shopping in Jadan & our alliance supermarket, your earn points, save it and redeem online. Hope you enjoy shopping in Jadan !! !